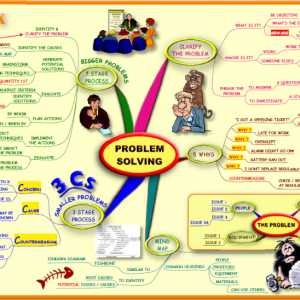 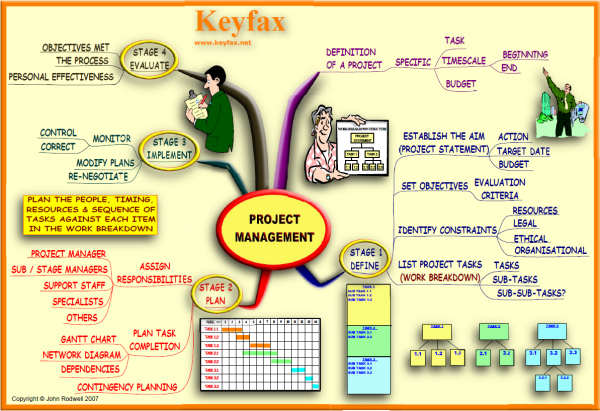 A Mind Map showing a basic project management process. A Mind Map on the key elements of planning and managing a project. 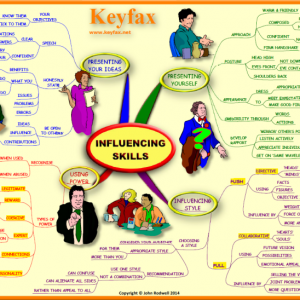 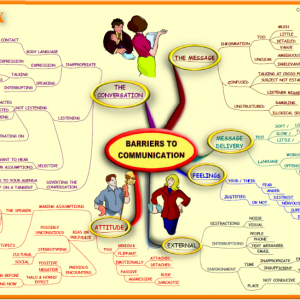 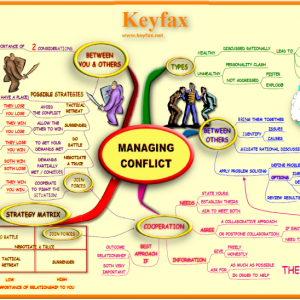 This Mind Map shows the core information, the other Mind Map goes into more detail on each phase.